The Advanced Social Media Course in Atlanta will transform you into an industry-ready social media marketer. It combines the disciplines of advanced social media, advanced content marketing and advanced web analytics course to help you elevate your brand and execute compelling social campaigns. Fast-track your marketing career with this complete, structured advanced social media course. How do I earn an Advanced Social Media certificate in Atlanta? 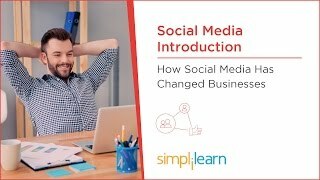 How do I become a Social Media Specialist in Atlanta?